Samata gave AMITA Health a name loaded with meaning: friendship, honesty & truth. 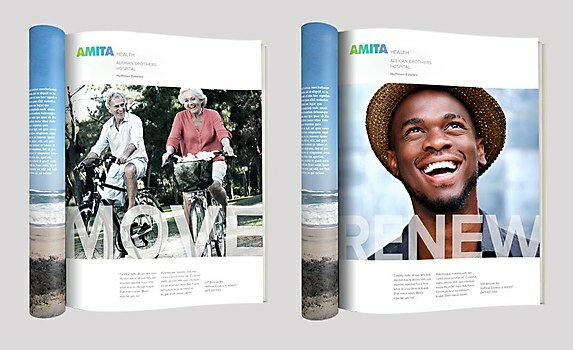 The joint venture of Alexian Brothers Health System and Adventist Midwest Health needed a new name, identity and unified brand messaging. 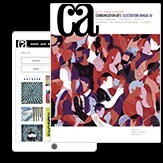 Working with insights from its research partner Brandtrust, the design firm Samata developed a comprehensive identity and communications plan to express the mission-driven ideals of the organization. The new name, AMITA, means ‘friendship’ in Italian, ‘honesty’ and ‘truth’ in Hebrew, and ‘spiritual light’ and ‘boundlessness’ in Hindi. 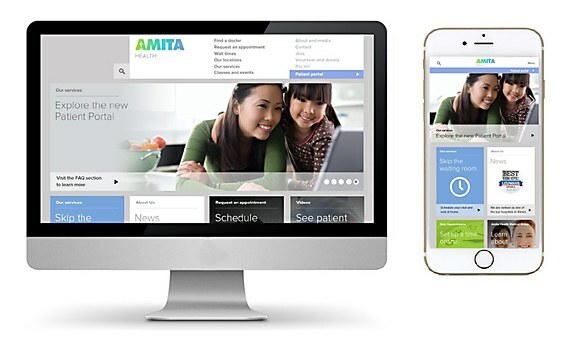 It follows the promise for AMITA Health to deliver the efficient, high-quality, faith-based care to the more than 3.8 million residents of suburban Chicago. 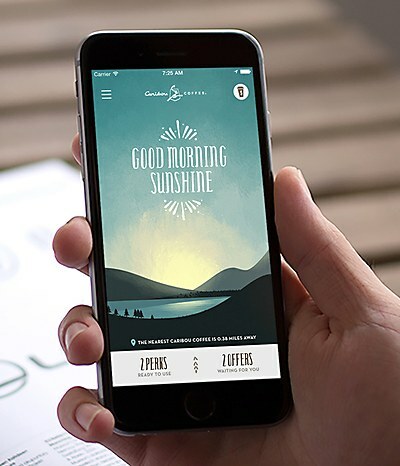 Modern Climate created an app for the coffee company that matches its quirky spirit. Leta Sobierajski and Scottie Cameron brought out the fierce independence in Italian pop start Meg. 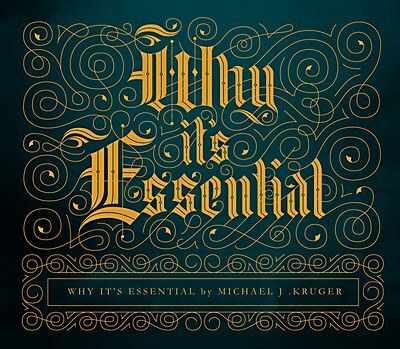 Kevin Cantrell Design & Metaleap Creative created opulent designs to match a spiritual publication.